Los Angeles, CA, United States (4E) – Mariah Carey and James Packer have shocked their fans after they reportedly split weeks ago and will no longer push through with their marriage and the diva talked about it during her “The Ellen DeGeneres Show” visit. Ellen DeGeneres had Carey as her guest during the November 23 episode of “The Ellen DeGeneres Show” and the host started off by saying that the diva has had a publicized relationship and that the singer has been trying of wedding dresses on her E! 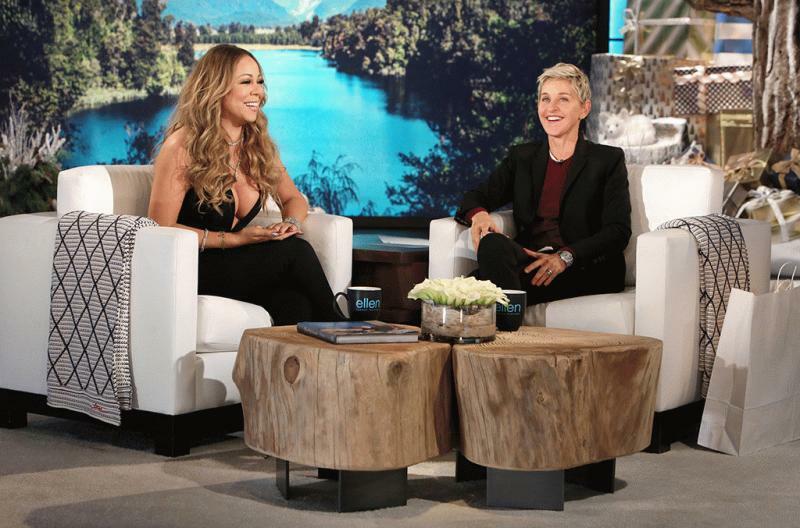 docu-series “Mariah’s World.” DeGeneres then asked how Carey is since her split from James Packer. Carey said that it is now a whole different thing even if she and Packer have started to prepare for their marriage. Carey said that she thinks she is doing well and knows that everything happens for a reason. DeGeneres continued to ask Mariah Carey if Packer really requested to be left out of “Mariah’s World” because reports said in the past that he was not okay with their personal lives being filmed. Carey answered that it allegedly is what Packer said then went on to say that it is difficult to talk about it. She joked that she would rather talk about the Christmas decorations on the set of “The Ellen DeGeneres Show” rather than talk about her recently-concluded relationship with Packer. An insider shared before that the relationship of Carey and Packer ended during their trip in Greece. Accordingly, the former couple had a huge fight and suddenly Packer announced he does not think he can proceed with their relationship. Packer and Carey started to date in June of 2015. He proposed to the “We Belong Together” singer with a 35-carat diamond engagement ring.